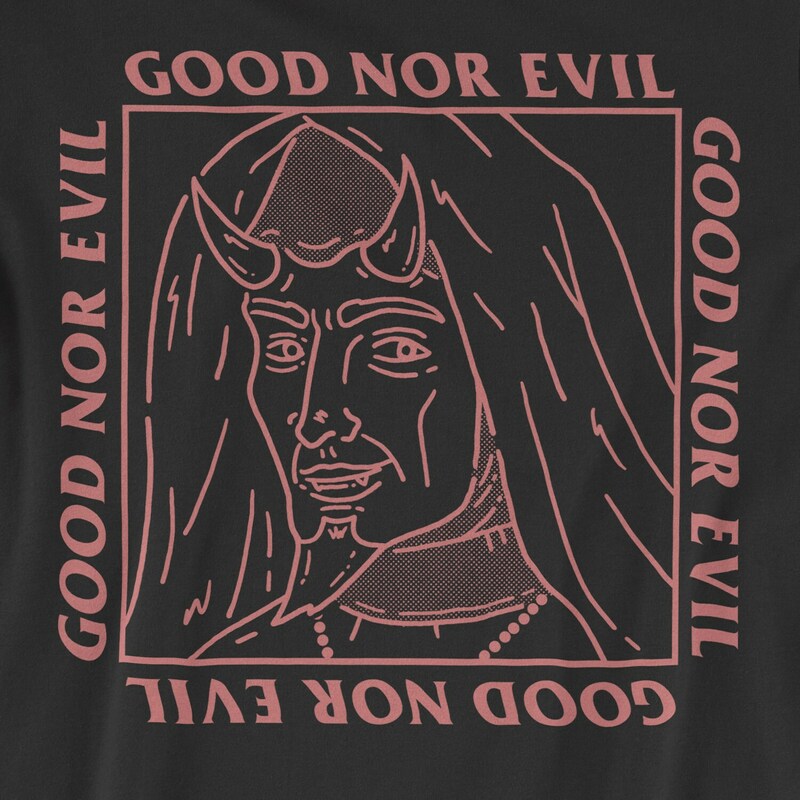 Good Nor Evil tee. 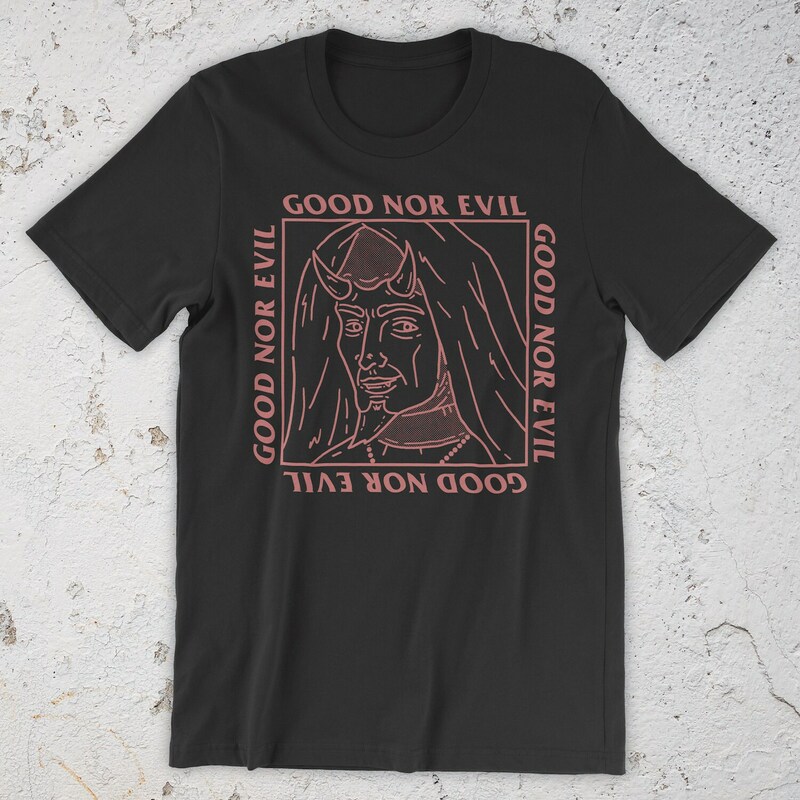 Pink print on black shirt. 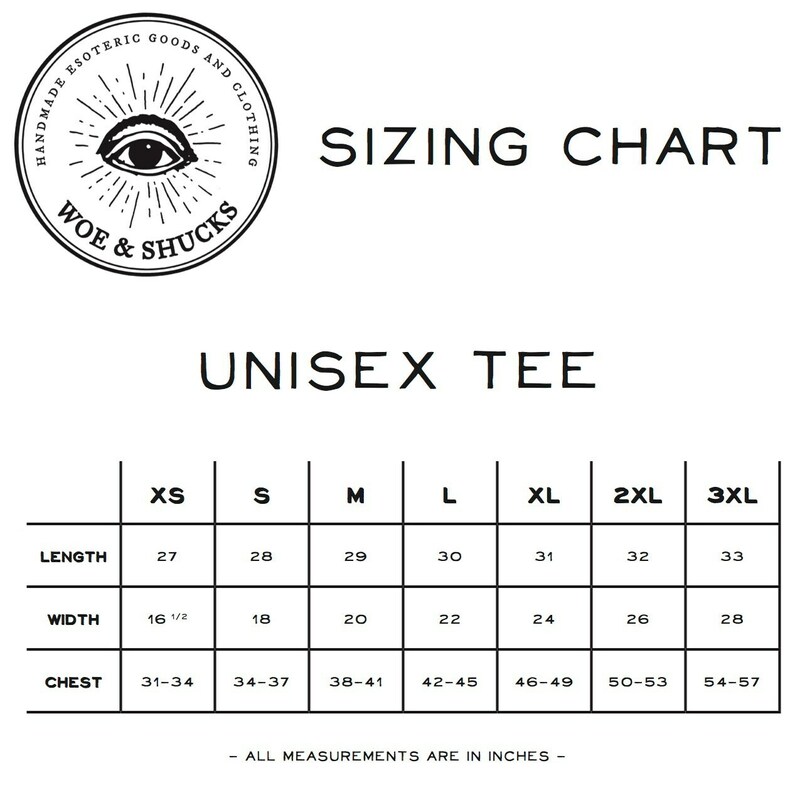 Super soft black unisex shirt is lightweight and 100% cotton. The print was more bubblegum pink that the color that’s shown, but my boyfriend liked it nonetheless.